Speakers and Lightworkers: What’s possible for you from the perspective of your soul? TED Talks? $50,000 Programs? Best-selling books? The Nobel Peace Prize? These are all things people saw with future gazing. What will you see? 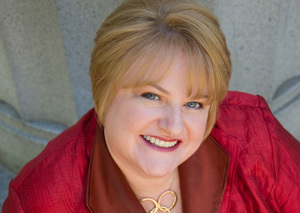 International speaker coach, Cynthia Stott, combines inner and outer work to empower soul-centered entrepreneurs to create businesses from their passions. Cynthia overcame 5 phobias, including speaking and visibility.